This week’s Ms New Brunswick is Shannon Lifance from Shediac, NB. Shannon started her own luxury skincare line, Lifance. She is truly passionate about the harmful effects of toxins and chemicals in our bodies, and believes in the effectiveness of natural ingredients when used in high concentrations. She talked openly about creating formulations that were not necessarily cost effective, but it was obvious that it's not about the money for her. She genuinely wants to put forth a product to help women. She wants them to understand what ingredients don't belong in skin care, and also to provide them with a safe alternative. Necessity being the mother of invention, Shannon went through an extremely difficult time that led her to question what was in the products she was using. 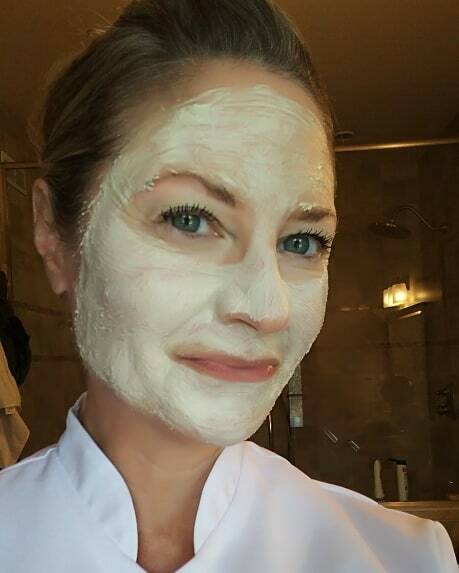 I am impressed by Shannon for a few reasons, but primarily that she turned a really difficult time in her life into an opportunity to educate and support others about the quality of their skincare products. Similarly, she started her business after having a long successful career in sales. She is a great example of how switching gears at anytime is possible. If you have been sitting on a good idea, what is holding you back? What will it take for you to get started? Lifance is a luxury, anti-aging, all-natural skin care regimen. I believe in the power of rare and potent botanical and marine ingredients and their ability to transform your skin. I truly believe that quality natural ingredients make for not only effective skincare, but safe skincare as well. In addition to being all-natural, Lifance is proudly non-toxic and cruelty free. I was inspired to create a luxurious and natural skin care line following an 11 year struggle with an auto immune condition that destroyed my bladder. I suffered for years with inexplicable chronic health issues that ultimately led me to have my bladder removed and re-made out of my own intestine. I was young, 35 years old, when this started to happen to me and going through a truly horrible health crisis that left me unable to work or even enjoy my life. Through this illness, I took a hard look at what I was putting on and in my body and was shocked to discover that my favorite skin care was littered with toxic ingredients. I remember thinking to myself, is this stuff necessary to make good quality skin care? The answer is NO. My background is in organic chemistry, so I started to develop an alternative to my old products. Today, I formulate a luxurious and effective skin care line that uses high quality natural ingredients like caviar oil, botanical stem cells, hyaluronic acids and others. And I do it with absolutely zero toxic ingredients. Is this your fulltime job? Yes! And I’m currently the only employee. I am at that stage of the business where I definitely need help, especially when it comes to social media and marketing, but I’m not quite ready to hire someone either. This community has been so supportive! I started the business officially in the summer of 2016 in Alberta, but moved to New Brunswick last year. Since I’ve landed here I have had access to a multitude of provincial initiatives and organizations that help entrepreneurs. I was honestly floored by the amount of support for small businesses in Atlantic Canada! 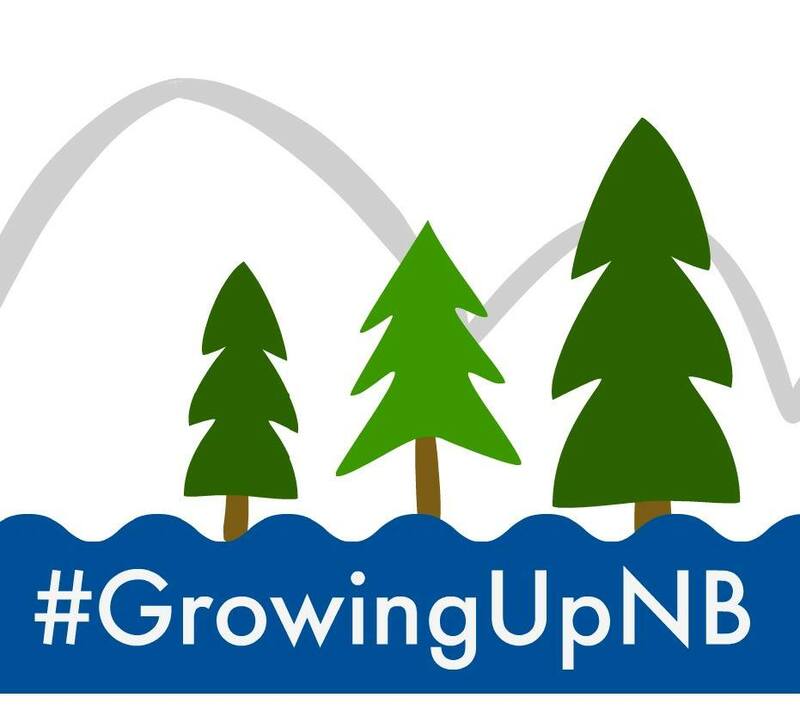 Since coming here, I have been working with Opportunities New Brunswick and CBDC. I have received help from a business mentor, consultant and will soon be working with a marketing company, all arranged for me by ONB. I am excited to get the word out about my business in Atlantic Canada through social media and traditional media outlets. I am just now sort of getting coaching on how to market myself that way. That’s been hard for me, because really I am a cosmetic formulator – that’s what I do well. I am not an accountant or a marketer or whatever. So I don’t have those skills naturally, but I’m working on it. I think the biggest difficulty is convincing and educating women that there are toxins in their skin care. Part of the big problem is that women trust that the products they’ve used for years, or their mothers used for years, are not harmful and that is just not the case. Another problem is that women trust that government regulations are tight enough that they don’t need to worry about toxins or carcinogens in their favorite moisturizer, and that is also just not true. The proof is in the ingredient list, which sadly, is another reason why so many women don’t understand what they’re putting on their skin. Industry standards dictate that the ingredient list (across the world) is written in International Nomenclature (INCI), which is Latin. Well, the average consumer can’t read Latin. What was intended to be a simpler way of listing ingredients (theoretically making it more accessible to people since it’s the same all over the world), has become a roadblock for the average consumer. As an entrepreneur, it is difficult. I spend the day writing formulas and manufacturing the luxurious creams and I spend the evening promoting and responding to social media. I find myself even working on the weekends when I would rather enjoy time with my family, but owning your own business means working all the time sometimes. These early years in my business are busy and exciting! This started very late in life for me, but I had a clear goal and I was certain that I had a product that other women needed, so definitely don’t think that it’s ever too late to start something new. For me, it’s not just about skincare, it’s so much deeper than that, and it came from a very personal space. Having a passion or purpose will keep you motivated. If something is important to you, believe you have a great idea, and believe that there is space for you in the industry. If you have something truly unique, or you’re just doing the right thing, you will realize there is space for everyone. And also, reach out to your local entrepreneur organizations, they are there to help make your business a success! You can shop our products at www.lifanceskincare.com, or email me at info@lifanceskincare.com. We are also on Facebook and Instagram, @lifancenaturalskincare.